It’s a small wonder that Patti has time for anything else in between recording and touring, but she makes time and the world is oh so happy that she does! She has written six books, Don’t Block the Blessings, LaBelle Cuisine: Recipes to Sing About, Patti’s Pearls, Patti LaBelle’s Lite Cuisine, Recipes for the Good Life and her most recent, Desserts LaBelle. Several years ago, she introduced Patti’s Good Life, a successful product line that includes a variety of sauces, sweet potato pie, cobblers and cakes. She stars in her own highly rated cooking show, Patti LaBelle's Place, which premiered its second season on the Cooking Channel in 2017. 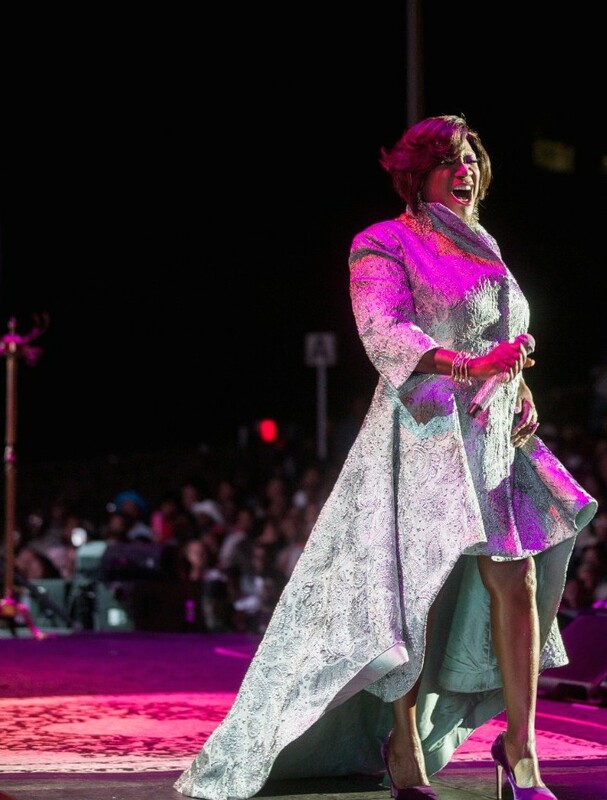 Additionally, Patti released her first jazz album, Bel Hommage, and a holiday album, Patti LaBelle and Friends - Home for the Holidays, in 2017.